Photo: Instagram / Cardi B.
Cardi B is making a name for herself in the world of politics as she addresses abortion this week. A few weeks ago she went on a rant about taxes being too high, and citizens not knowing where their money was going. Ben Shapiro, conservative activist and commentator even tweeted back to her, saying he might not like her music, but he likes her thoughts tax policy. This week Cardi addressed what it means to be “pro-choice,” and the reason the modern day feminist definition is wrong. During a recent interview with, “The Breakfast Club” host Charlemagne Tha God asked Cardi B if she ever considered getting an abortion. The rapper replied that she had never considered it. She stated it wasn’t only because of the guilt that comes from abortions, but because she doesn’t believe in the feminist idea of not being able to be both pregnant and successful. “It was just like, ‘You know what, I’m a grown woman. I’m 25 years old…I’m a [millionaire]. You know what I’m saying? And I’m prepared for this,’” Almanzar said. The rapper, who was born and raised in the Bronx in New York City, went on to explain that criticism from women in particular over her decision to not have an abortion “disgusts” her. “It really bothers me and it disgusts me because I see a lot of women online like, ‘Oh, I feel sorry for you. Oh your career is over.’ And it’s just like, why can’t I have both? Like as a woman why can’t I have both? Like, why do I have to choose a career or a baby? Like, why can’t I have both? It’s like, why do I have to wait until I’m 30-something to have a kid? I want my kid now,” she stated. 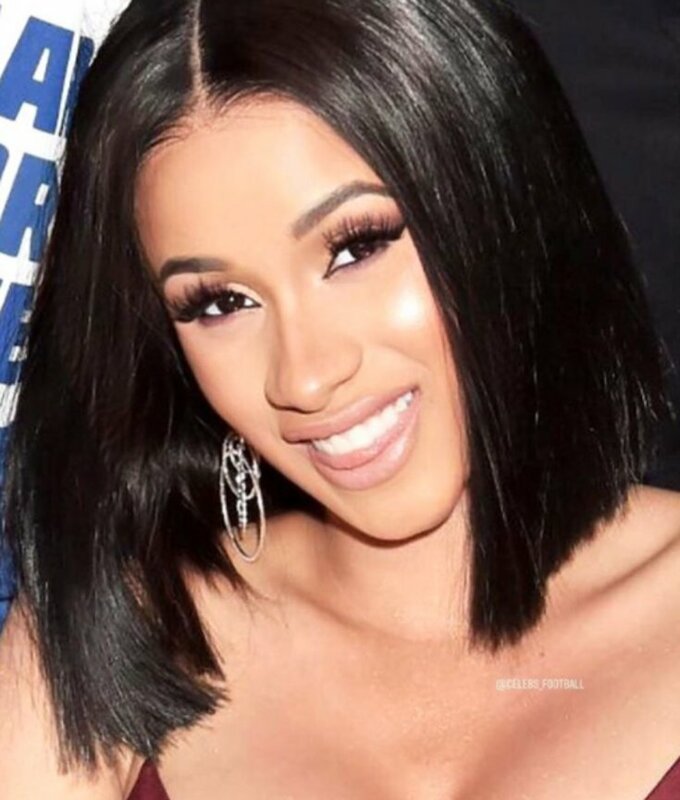 In an interview on Monday, Cardi B made similar comments about her pregnancy and being able to do her job and both be a mother.